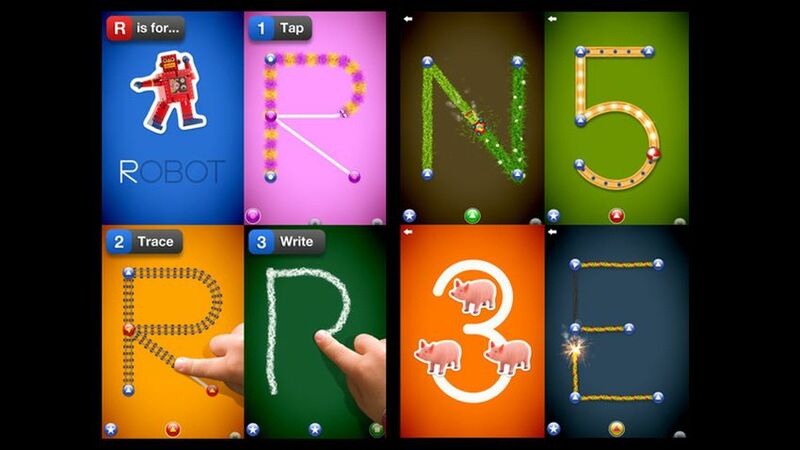 These Top 5 Kids Apps are chock-full of lessons in writing, reading and math. One of them might even make you — at least, some of you — feel a little nostalgic. Why we like it: One of the very first iPad apps has been improved, with a “record and share” feature that lets you record and save the narration of multiple readers. You might want to keep a version with Grandpa’s voice; another by a parent. Need to know: Not all OHM (Oceanhouse Media) apps have the record and share feature so read the descriptions carefully. 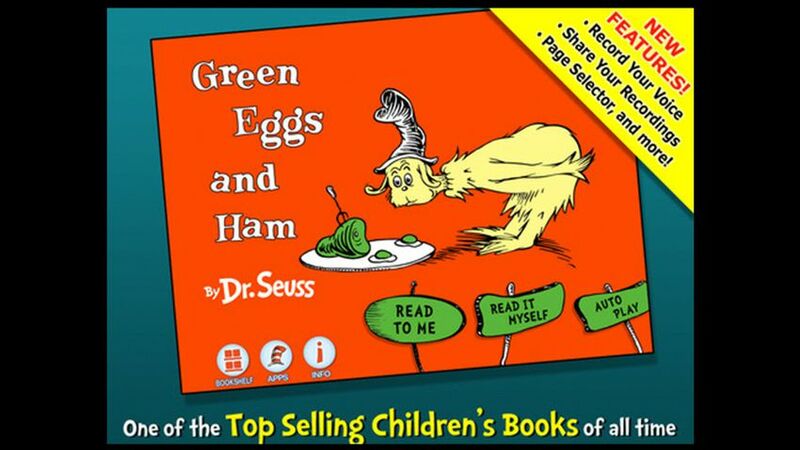 The touch-to-see-the-label graphics make this an excellent early reading app. Why we like it: Learning to write letters and numerals will never be the same after a child tries LetterSchool on an iPad’s slippery screen. This single app from the Netherlands has raised the bar for all letter/numeral recognition apps. That’s why this app is getting the 2013 KAPi award this week at CES. Need to know: Content includes both uppercase and lowercase letters, as well as numbers from 1 to 10 in D’Nealian (used in many US schools), HWT (Handwriting Without Tears) and Zaner-Bloser (the “traditional” format). 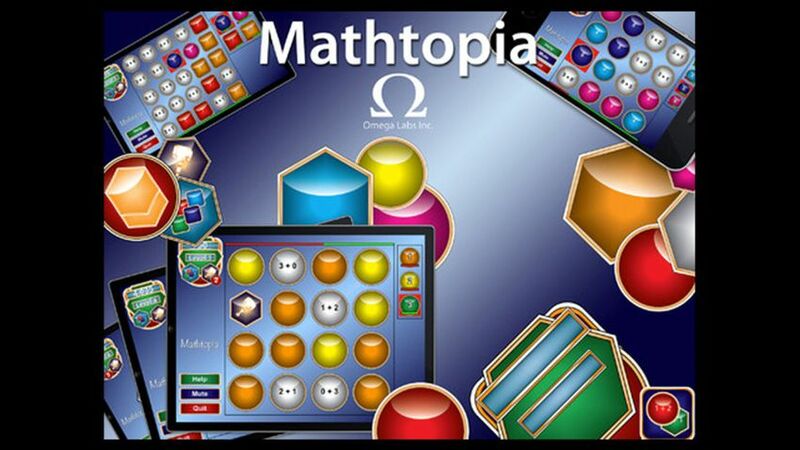 Why we like it: Fast-paced and addicting, Mathtopia provides math drill, by putting sums inside a Tetris-like game board. As new numbers drip down the screen, you swipe to exchange the numbers, to make matches. When they match, the row disappears and harder numbers fall. Need to know: This app was written by a former State Senator, but the sums still add up (we checked). We noticed you can get a pretty high score by simply guessing on the easy level, however. There are several teaser versions a lower price; it’s best to spring for the full version, called Mathtopia+. 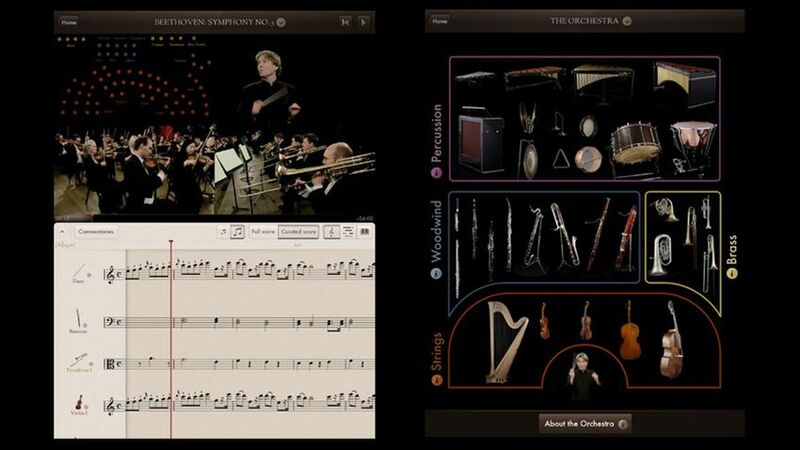 Why we like it: Now you can dissect the inner workings of a working symphonic orchestra, for the first time. with this well crafted, immersive musical experience featuring the Philharmonia Orchestra (http://www.philharmonia.co.uk). As the music plays, you can touch to explore the score of any instrument. Need to know: To make the app, cameras were placed throughout the orchestra to capture key instruments and musical ideas. This is a big app — 1.95 GB, so the download can take a while. It’s also pricy, at $13.99. For serious music lovers, this is worth considering, especially music teachers. 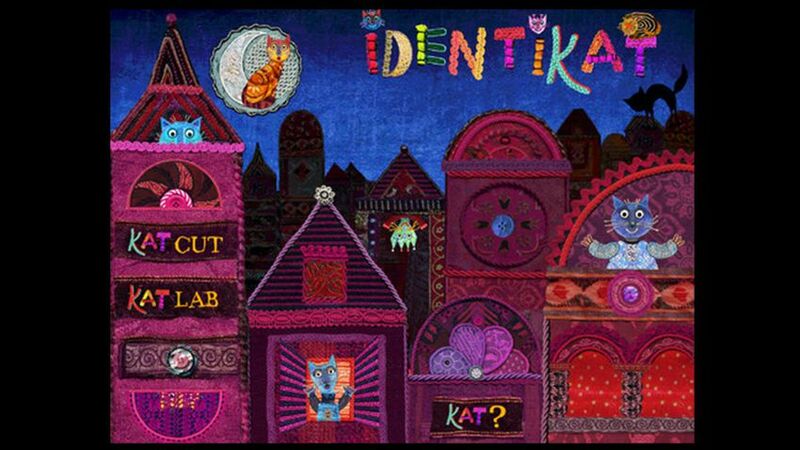 Why we like it: Make your own cat collage, with this beautiful, exotic creativity experience that comes directly from Torino Italy. There are two modes — free play and build from memory. The free play mode lets you drag and drop the elements onto the screen. They can be easily resized and moved around, and it is possible to save your work. Need to know: Minor flaws include some clunky screen rotation issues when you move between activities. The best part about this app? The rich-looking materials that were inspired by “Grandma’s scrap box.” There are beads, felt, brooches, buttons, etc.